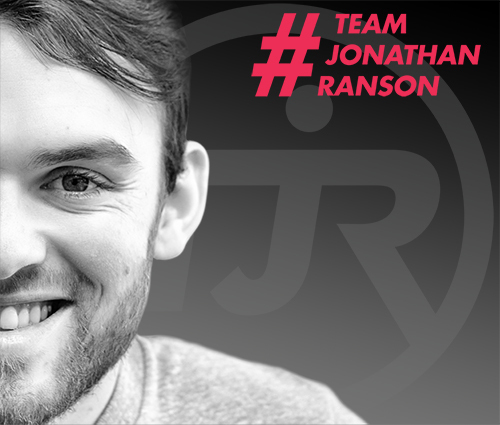 100% of ticket money goes directly to The Jonathan Ranson Trust. 2 Flights with Emirates and 4 nights in the Bonnington Hotel, Includes transfers. 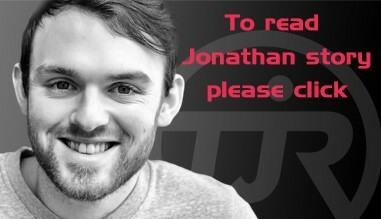 Valid for 2 adults 2 children under 12 years of age. Includes: 2 x Aer Lingus flights to Charles de Gaulle Airport, and 3* Hotel. 2 places on Escorted Tour, 27th to 29th May 2016. Prize includes Return flights from Dublin, Transfers, 2 nights bed and breakfast in 3* hotel. Entrance to Port Aventura Theme Park for 1 day. Thanks to The tour organiser is The School Tour Company. 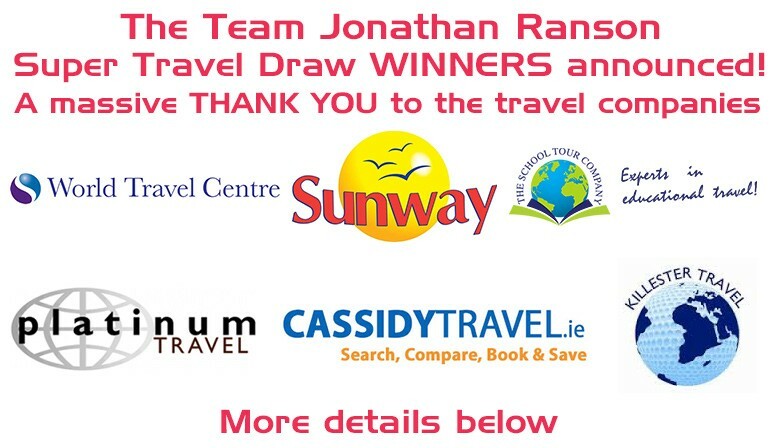 Thanks to The tour organiser is Cassidy Travel / Abbey Travel. Thanks to The tour organiser is Killester Travel. Thanks to The tour organiser is Sunway Travel.